Our guided tours show you the wild side of Lake Havasu and the Sonoran Desert in a way that will forever change your impression of the world. Not only will you witness stunning sunsets, wild bighorn sheep, or amazing natural terrain, but you will learn all about the history of the area and its evolution over time, and what is being done now to preserve the destination for future generations. Lake Havasu City's guided tours aren't just sights and sounds; there are plenty of educational opportunities along the way. Learn how we went from an empty patch of desert to the greatest city on Earth (okay, we might be a little biased), find out details on the relocation of the London Bridge and the eccentric chain saw magnate behind the move, or go treasure hunting with an expert rock hound. And the icing on the cake? All of this education and adventure is on the affordable side, allowing you to get the full Lake Havasu City experience and still make it home without tapping your credit limit or spending all of your grocery money. 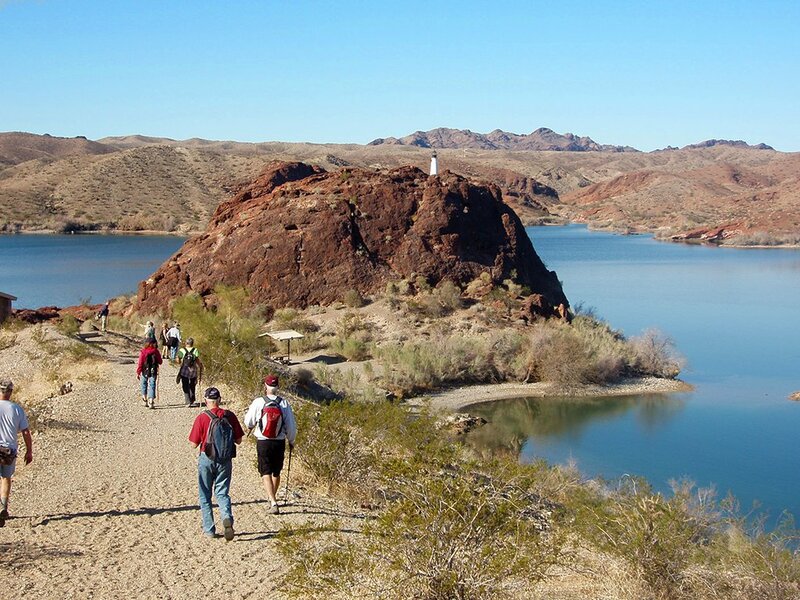 Even though there's plenty of self-guided exploring to be done around Lake Havasu City, our expert, friendly and fun tour guides offer some of the best guided tours around. 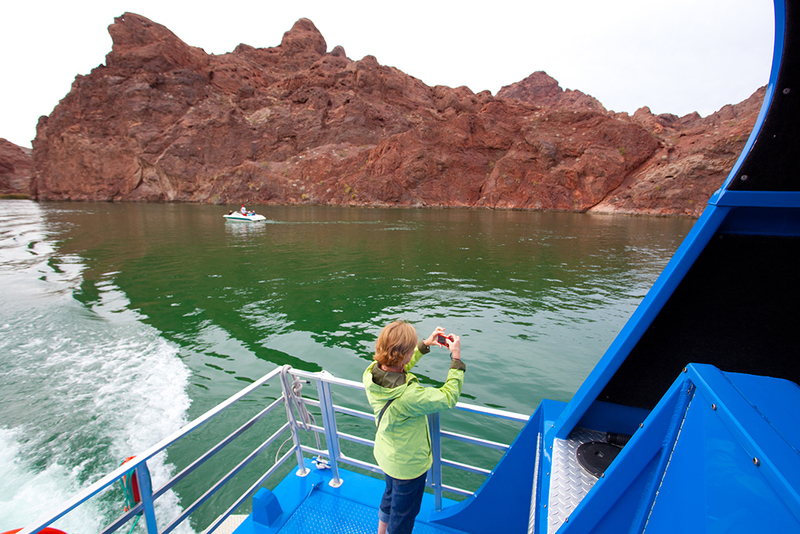 Even though Lake Havasu City has a variety of guided tours, you might want the flexibility to follow your own itinerary. If you possess an independent spirit or are short on time, take a look at our suggestions for self-guided tours . Whether you're looking for fun, adventure or relaxation, Lake Havasu City has many ways for you to travel in your own way, at your own pace. Take advantage of our convenient and fun getaway trips during your next visit to Lake Havasu City! All trips are within about 2-½ hours or less of driving time from the London Bridge. 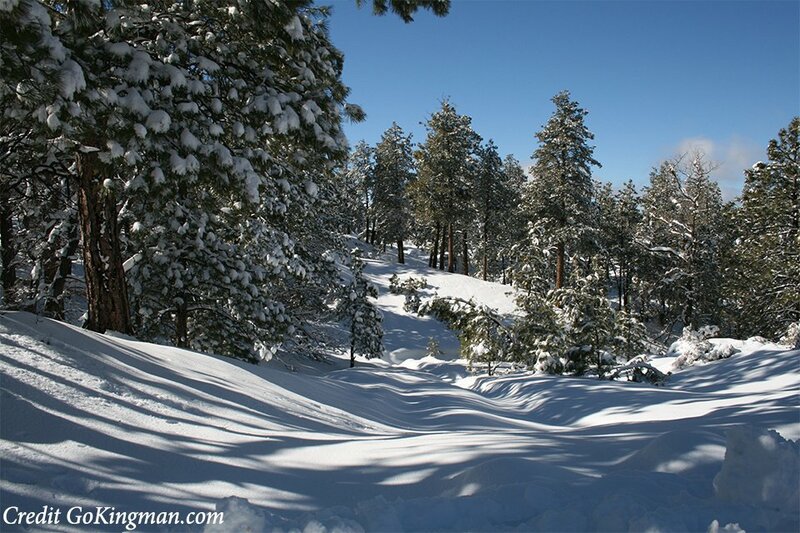 Visit a beautiful forest area, explore stops along Route 66 and do so much more! They're a refreshing change of pace when you feel like seeing and experiencing some nearby attractions. Check out our getaways trip list for some great getaways from Lake Havasu City.